Professionals in Shropshire and Mid Wales have received a siginificant boost in status after their organisation received a Royal Charter. 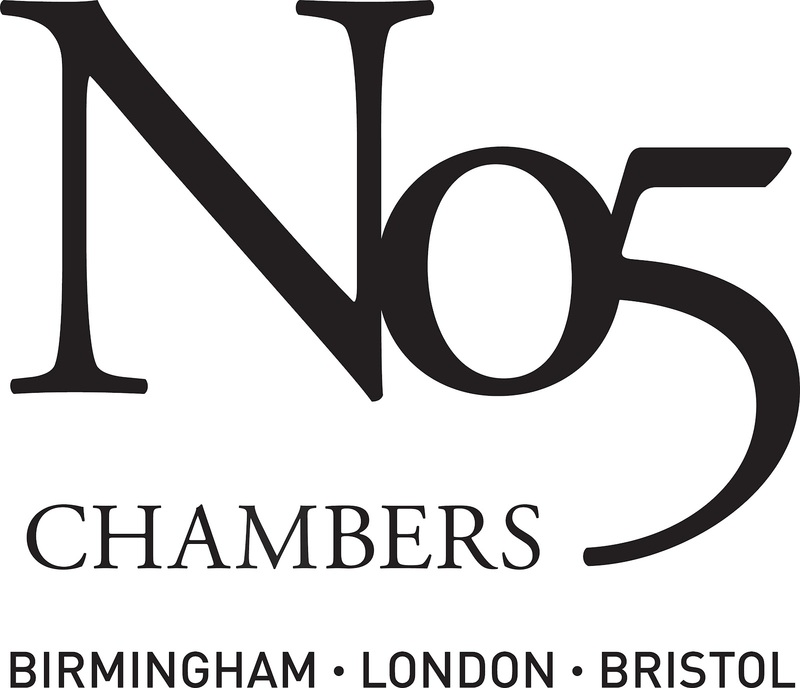 This is a rare event today but the award dates back to the 13th century, and the Charter has been granted to The Chartered Institute of Legal Executives (CILEx). This means members of the Institute who are appropriately qualified will now be known as Chartered Legal Executives. To celebrate this new status, the Shropshire and Mid Wales CILEx branch have organised a charter party. They've "chartered" the Sabrina boat in Shrewsbury on Friday, May 11, when they will be joined by the organisation's Chief Executive Diane Burleigh and Vice President Nick Hanning. 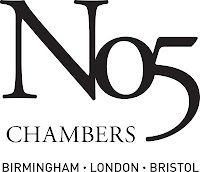 The event is sponsored by No.5 Chambers and will include a buffet and disco from 7pm to 11pm.